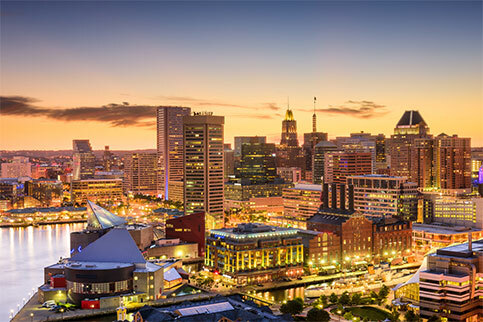 The Neuropsychiatry Institute of MedStar Good Samaritan Hospital, located in Baltimore, Maryland, is expanding their psychiatric outpatient and consultation services. They have started an exciting new service for patients with cognitive impairment and currently are seeking a full-time, experienced Psychiatric Nurse Practitioner/Physician Assistant to join the team. Minimum one (1) year of experience and prior work or interest in geriatric care. MedStar Good Samaritan Hospital is a 303-bed, adult care community teaching hospital that provides comprehensive services to include intensive and cardiac care units, an expanding number of innovative medical and surgical capabilities, and primary care providers and specialists who are rated tops in their fields. We offer a very competitive salary and benefits package that includes medical, dental and vision coverage; pre-tax investment plan with employer match; educational assistance; CME time off; PTO; and much more!